Get VW Volkswagon Armed forces and Military discounts here. 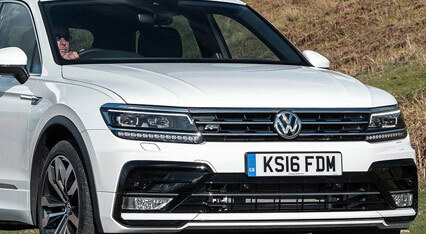 VW have one of the most recognised car brands out there with popular models such as Polo and Golf. Get the best price for your car purchase by making sure you take advantage of this VW military discount. Click the button above to open the Motorfinity military discount page, where you can make an enquiry with a specialist about your VW Volkswagon forces discount. This VW Volkswagon military discount is valid for all members of HM Armed Forces, MOD employees, UK Reservists, retired service personnel.